Gastown Restaurant space for lease. 3000 square feet available. 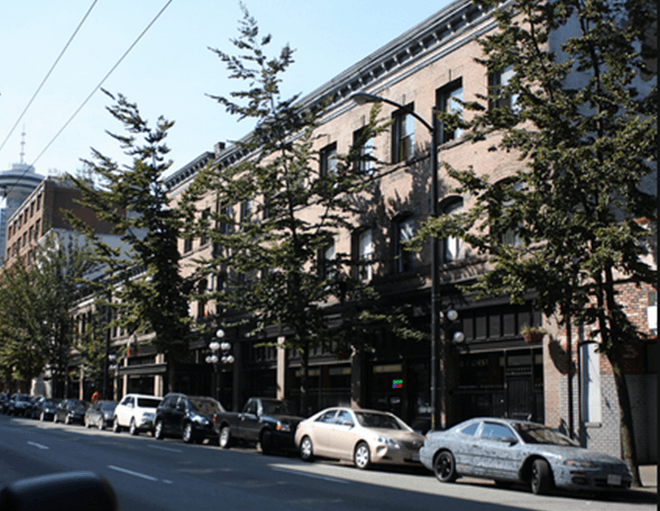 Potential for Gastown's only roof-top patio of 60 seats.